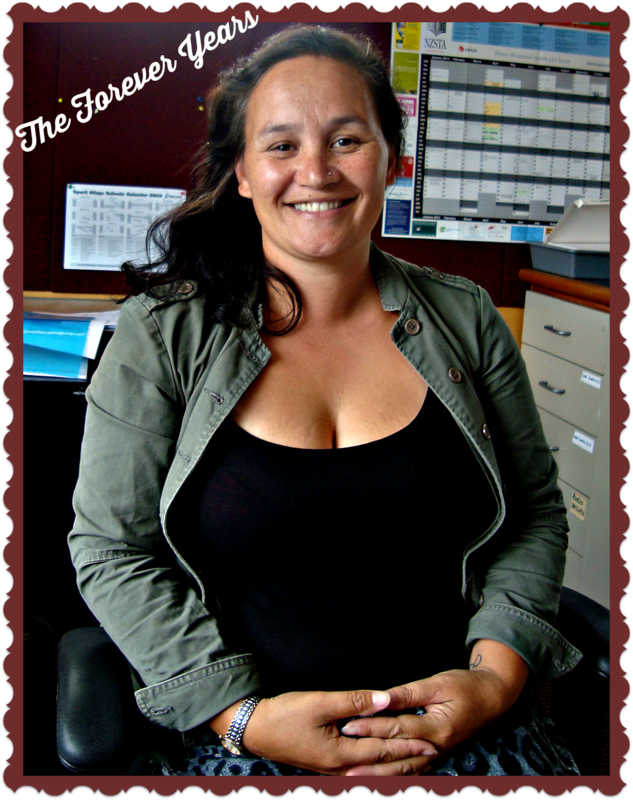 Amy Wiparata-Valentine still mourns the early death of her mother, Rosina Wiparata, who passed away in 2013 at age 58. Rosina was born on 4th June 1955 in Mungavin Avenue, Canon’s Creek, Porirua (in the North Island of Aotearoa/ New Zealand), the third of seventeen children. 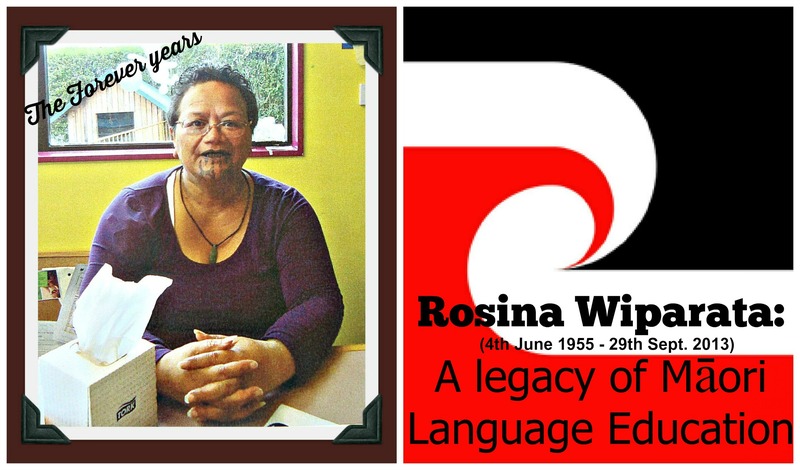 Proud of her Māori heritage (her iwi are Ngapuhi and Ngati Tamatera), Rosina was a strong, generous woman with many talents and a good sense of humour (I can say this from the heart, because I knew Rosina personally). Amy is Rosina’s second of five children and she remembers how the family moved to Ōtepoti/ Dunedin when she was a child in the 1980s. 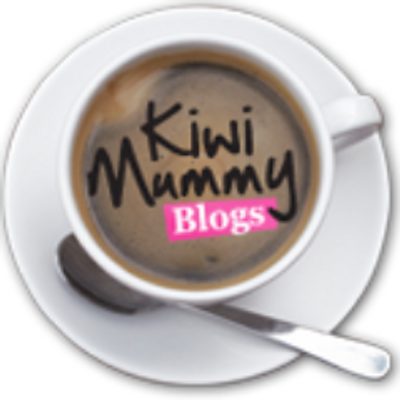 Until World War II (1939–1945) most New Zealand Māori people spoke Te Reo Māori (the Māori language) as their first language. By the 1980s however, fewer than 20% of Māori spoke the language well enough to be classed as native speakers. 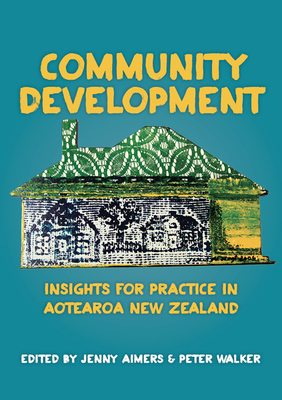 The causes of the decline included the switch from using Māori to compulsary use of English in schools, as well as increasing urbanisation, which disconnected younger generations from their extended families, in particular their grandparents, who traditionally played a large part in family life. 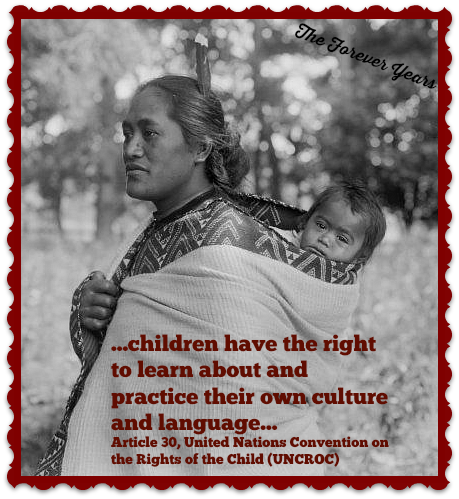 As a result, many Māori children failed to learn their ancestral language, and generations of non-Māori-speaking Māori people emerged. 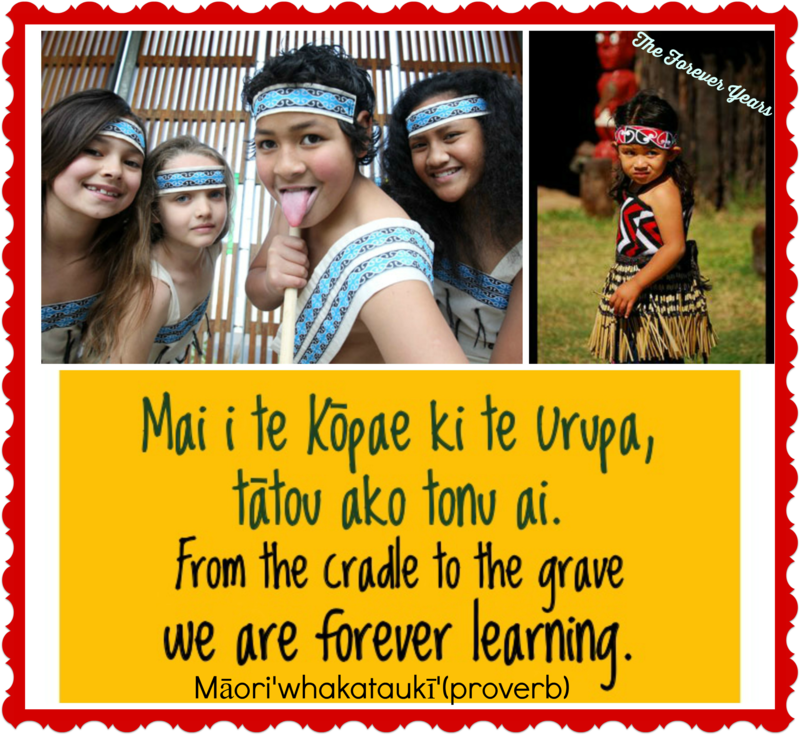 Recognizing the danger of losing their language, Māori leaders initiated Te Reo Māori recovery-programs. Kōhanga Reo literally means “language nest”. These were started up in 1982 for Kindergarten aged children (0-5 years) to be immersed in Te Reo Māori from infancy to the start of school. Then, in the later 1980s, Te Kura Kaupapa Māori, a primary school programme in Te Reo Māori, was set up. Despite efforts at language revival through the 1970s and the beginning of the Kōhanga Reo movement in 1982, it wasn’t until 1987 that Te Reo Māori became an official language of Aotearoa/ New Zealand (alongside English and NZ sign language). Amy Wiparata Valentine remembers how her mother, Rosina, was one of the founders of Whakaari Kohanga Reo in Brockville, Dunedin, NZ. Nearly three decades later, Whakaari Kōhanga Reo continues to have a strong and constant roll. Rosina wasn’t just a founding member of Whakaari Kōhanga Reo: her relationship with the Kōhanga continued to be strong for years afterwards (her grandchildren attended with my children when I met Amy and Rosina in 2008). Amy tells us her mother was “passionate about helping the community, particularly women and children.” Raising five children as a solo mother, Rosina, aside from being involved with Kōhanga, still managed to work in women’s groups (in particular supporting women and children who were vicitims of domestic violence) , at the Dunedin Community Law Centre and on Treaty of Waitangi workshops (educating all New Zealanders about things Māori). A Memorial to Rosina Wiparata which appeared in the Dunedin newspaper “The Otago Daily Times” on the first anniversary of her death. Sadly, on 29th September 2013, Rosina suddenly passed away from complications as a result of having suffered from a stroke and aneurysm earlier that year. Rosina is survived by her five children: John, Amy, Sheila, Thomas and Rawiri and her mokopuna (grandchildren). Very exciting to see the persistence and tenacity hey fought to preserve language and culture and the results years later! 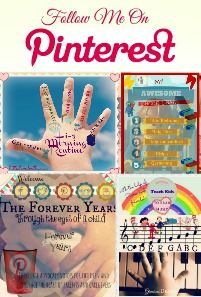 Encouraging !